Affordable, reliable and fun boat rentals. Experience Austin from the water. 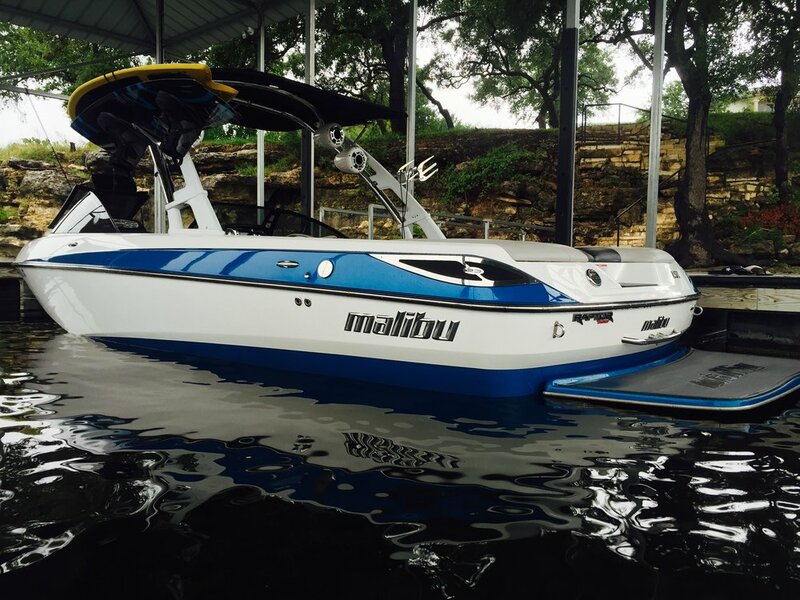 We provide fun, quality and affordable boat rentals in Austin. Offering leisurely cruises, wakeboarding, wakesufring, tubing and more. With flexible rental times, and top of the line watercraft you can be sure to have a great experience with friends and family. Ready to book a fun filled day on the lake?